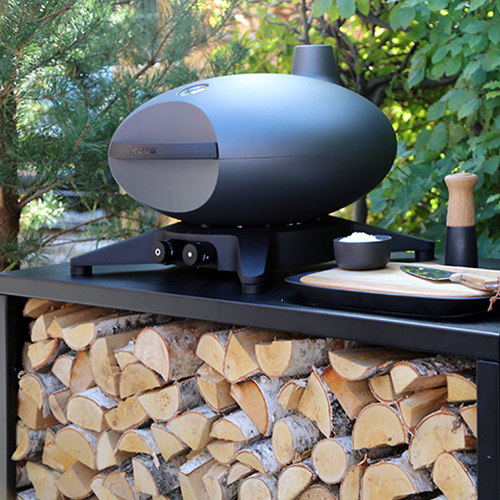 Introducing the new Morsø Forno Gas Piccolo – NEW for 2019. 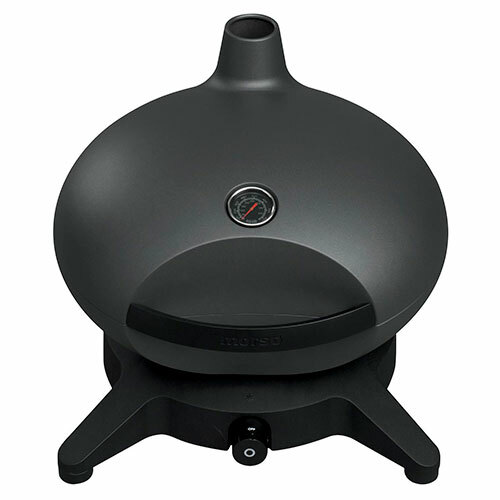 The smaller version of Morsø’s successful gas barbecue, the original Forno Gas ‘Medio’. 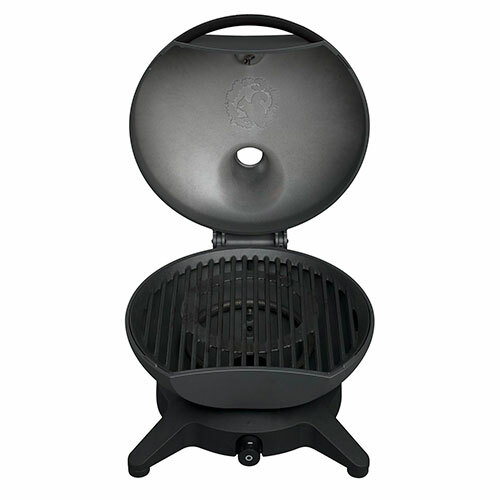 This handy grill is 460mm across and has one gas burner with a 3.6kw output. 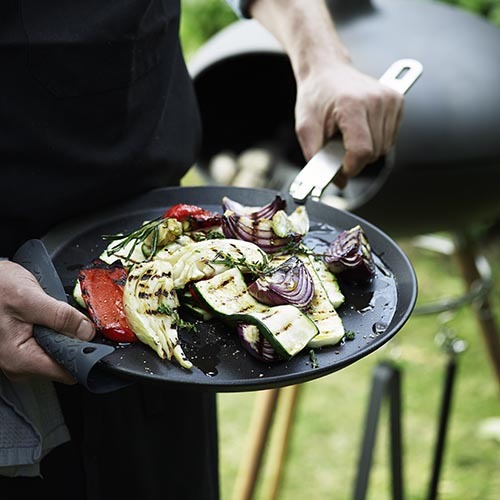 The lid and pan are made from moulded aluminium and the grate from solid cast iron. 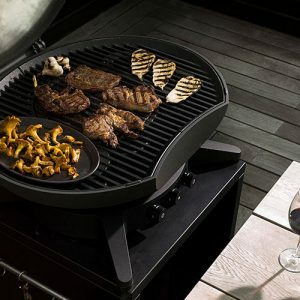 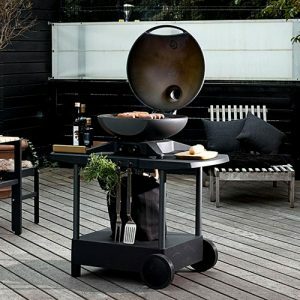 This grill offers fast and convenient barbecue grilling completing the outdoor BBQ experience in style. 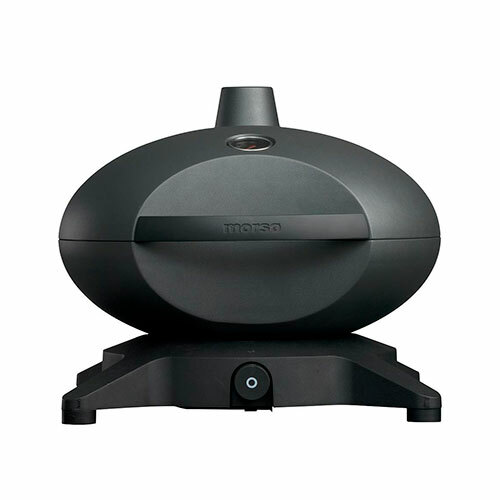 The Morsø Forno Gas Piccolo has an integrated temperature gauge ensuring maximum control. 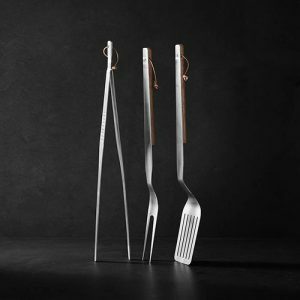 Lids can be kept closed or left open during the cooking process, allowing the irresistible smells of freshly cooked ingredients to linger around your social gathering! 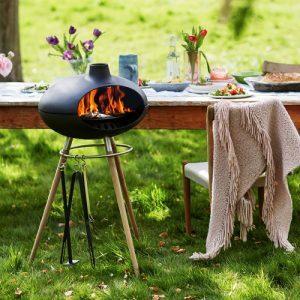 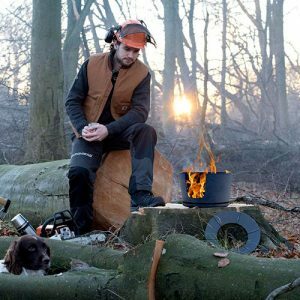 Placed on any non-combustible surface the four-legged Morsø Forno Gas Piccolo provides a stable foundation which naturally and discretely makes room for both the control panel and the gas connections. 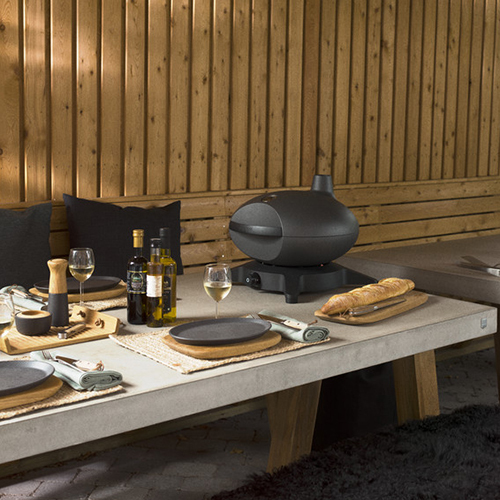 This however looks best on either the Morsø Garden Outdoor Table, the Morsø Terra Outdoor Table, or the dedicated New Morsø Tavolo Outdoor Table. 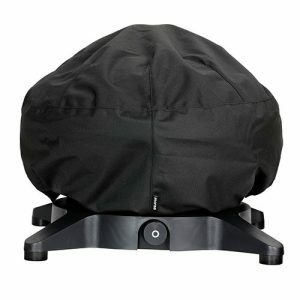 Weighing only 12.1Kg it is perfect for portable use.